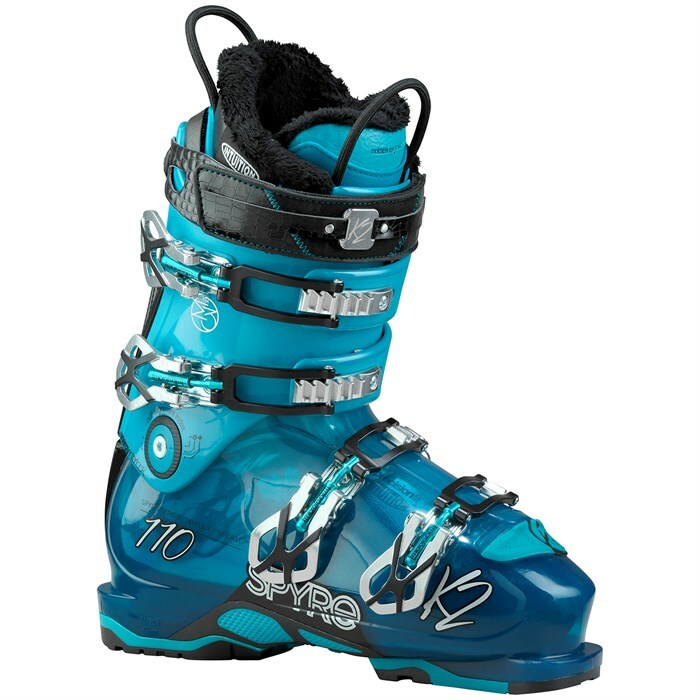 Catering to the expert level lady shredder, the K2 Spyre 110 Ski Boots have a powerful flex that combines race boot performance with more all-mountain comfort. With a 97mm last, the Spyre 110s features a performance low volume fit with an average instep height and their fully heat moldable PrecisionFit Intuition® liners cap things off for a level of comfort that's previously unheard of in high-performance ski boots. 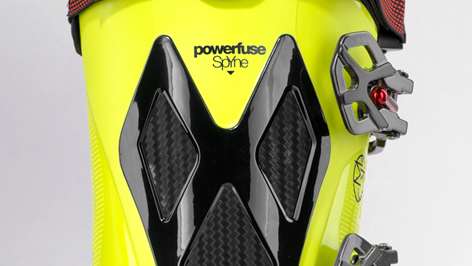 If you aspire to ski at the highest level but are tired of mitigating pain every time you buckle your boots, the K2 Spyre 110 Ski Boots are worth a serious look. Last: 97 mm  K2's low volume (LV) last that provides improved performance for those with narrower width, lower instep height feet. 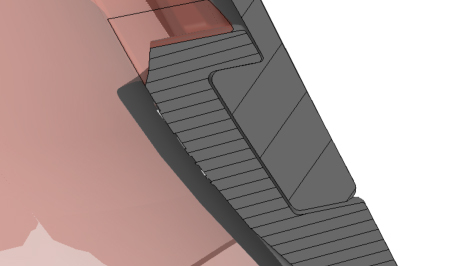 Flex: 110  Perhaps the perfect flex for all-mountain advanced and expert skiers who don't need or want race boot level stiffness. Cuff Alignment Index  Dual sided cuff alignment for +/- 2 degrees of cuff alignment.